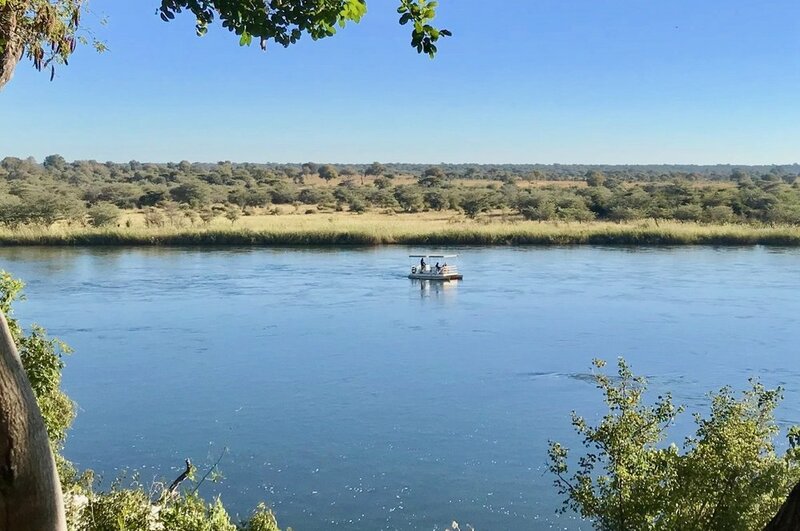 A boat cruise is the ideal way to explore the beauty of the Okavango river. We offer shorter and longer river tours in alignment with you. Why not having breakfast during a river cruise or enjoy the sun-downer drink on a small island? Or extend your African experience with a romantic barbeque at the riverbanks. Especially the riverine habitat is a birder-paradise with about 430 species – a real hot spot. The river also hosts hippos, crocodiles, snakes and sometimes elephants passing by. Furthermore the Okavango river is an angler paradise with 71 fish-species. Join us to catch the tiger fish for dinner. Please inquire early. Our boat trips are very popular.